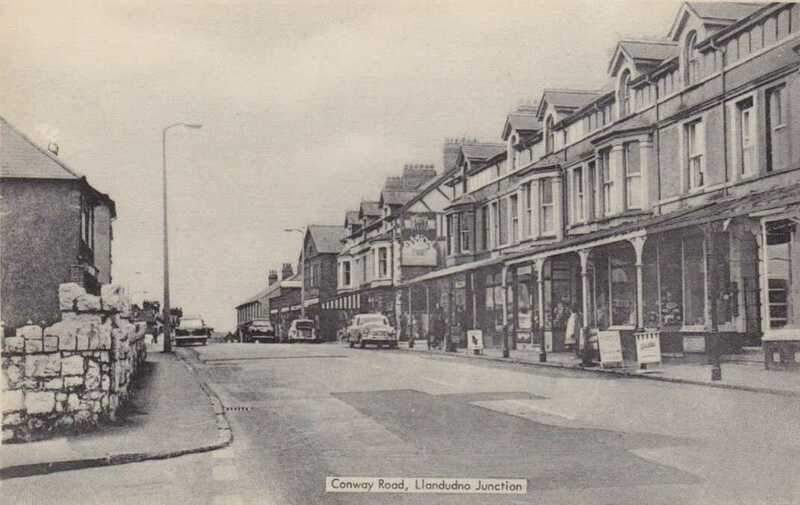 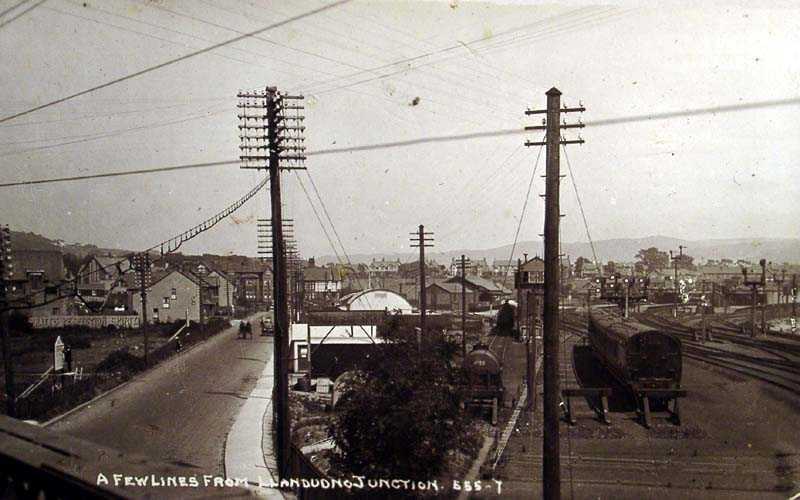 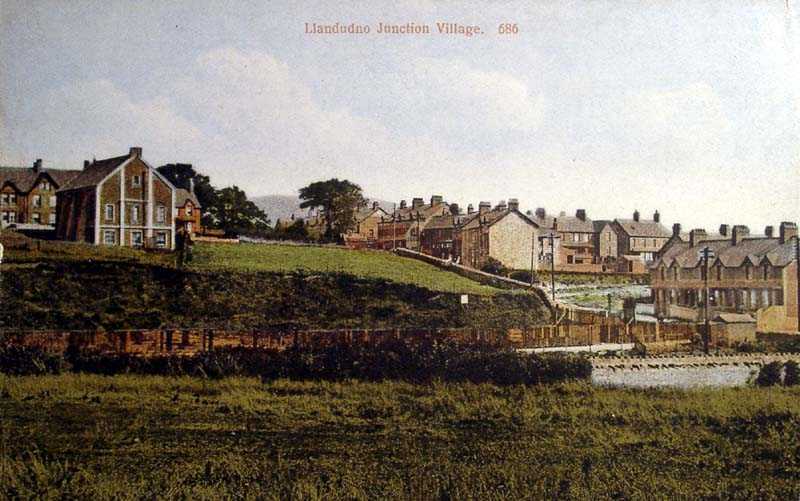 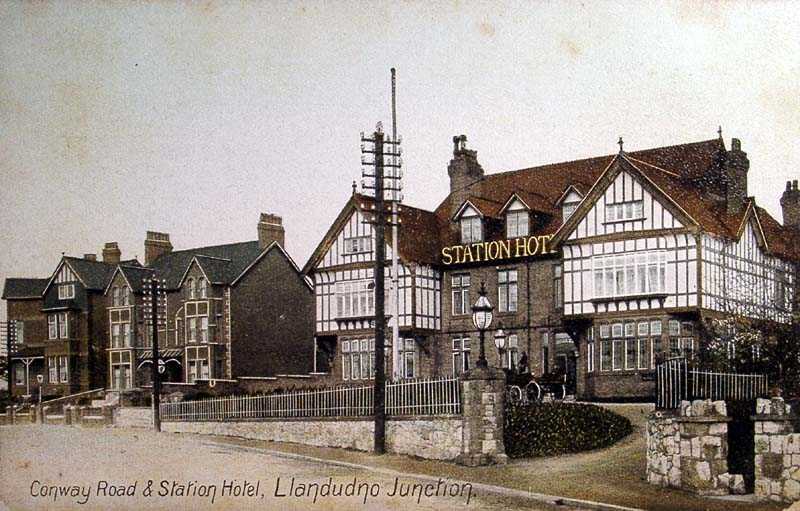 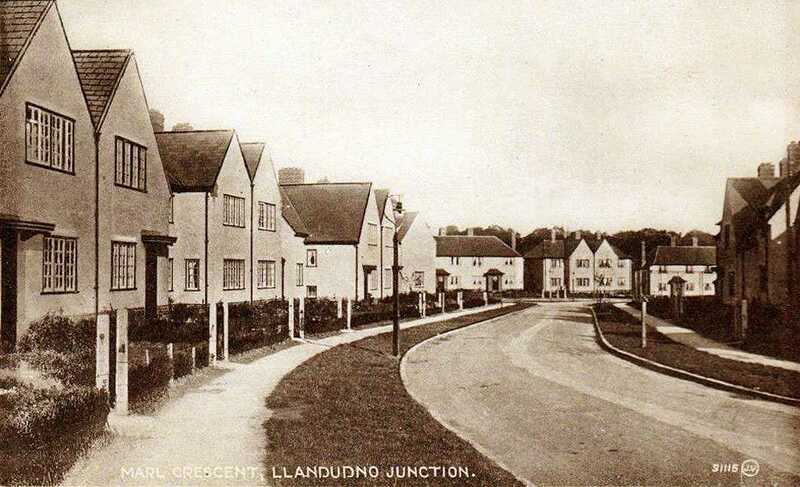 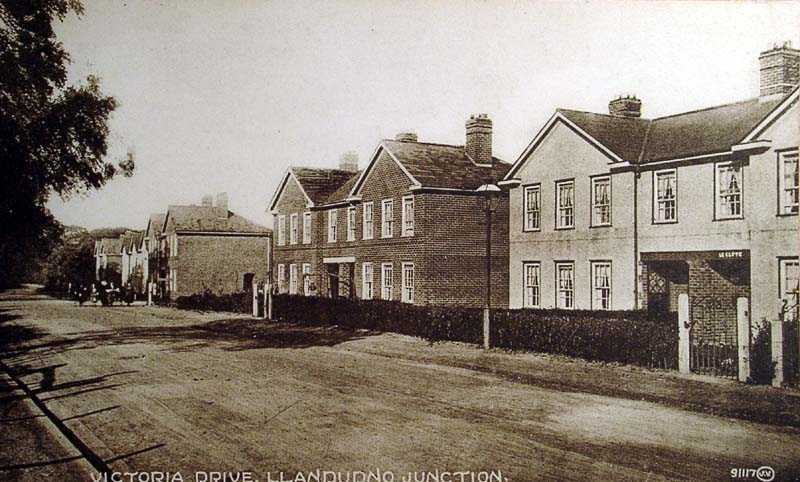 Llandudno Junction in North Wales. 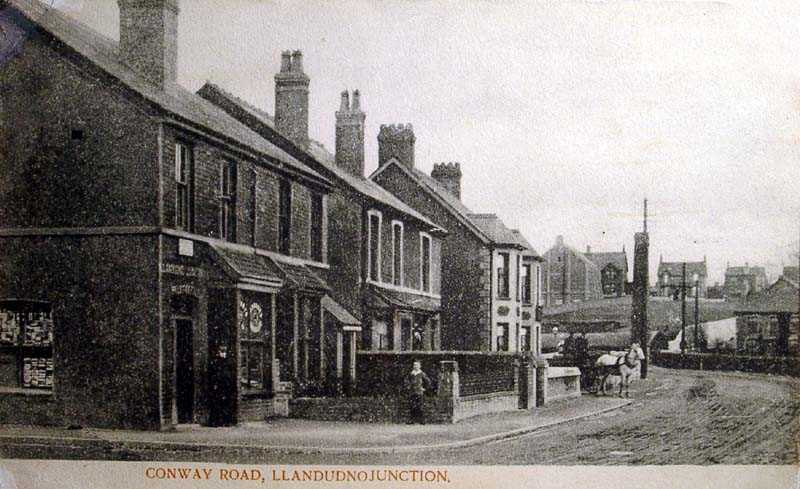 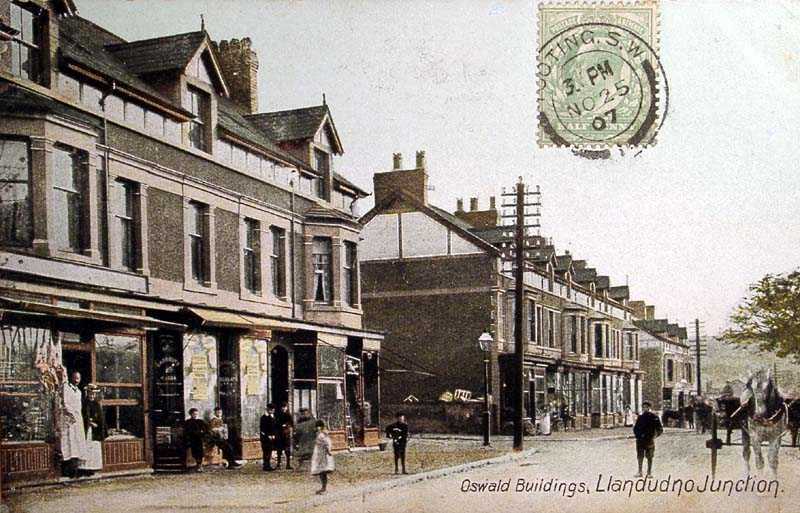 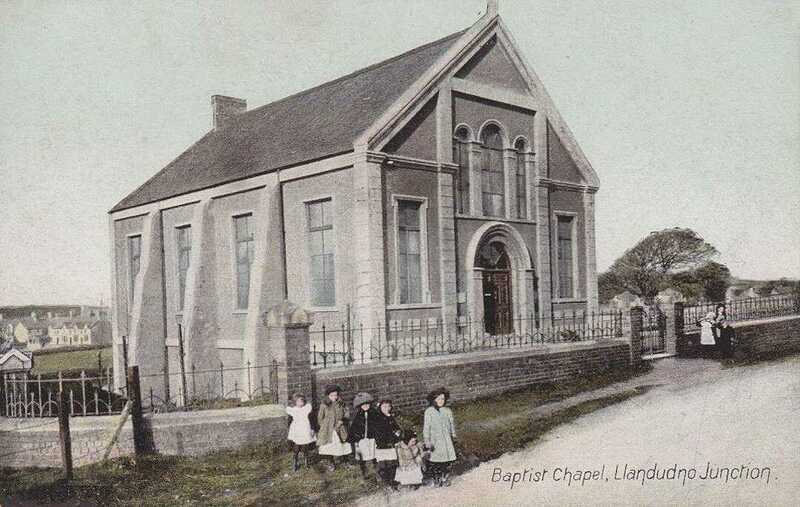 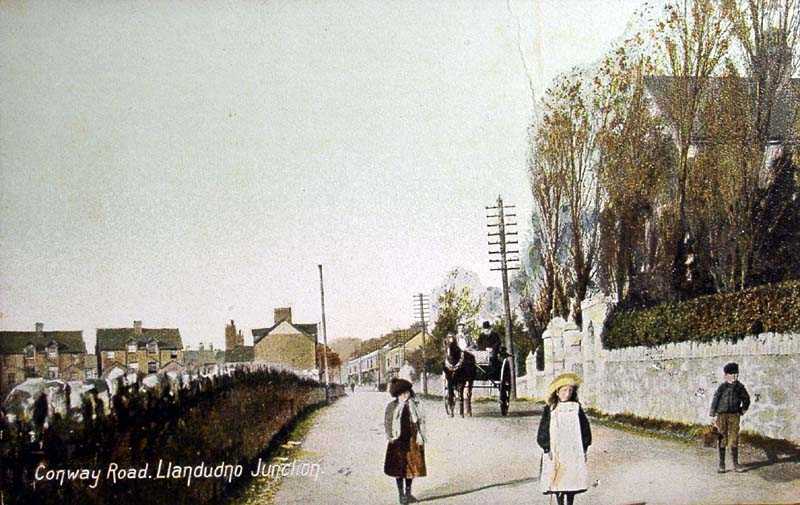 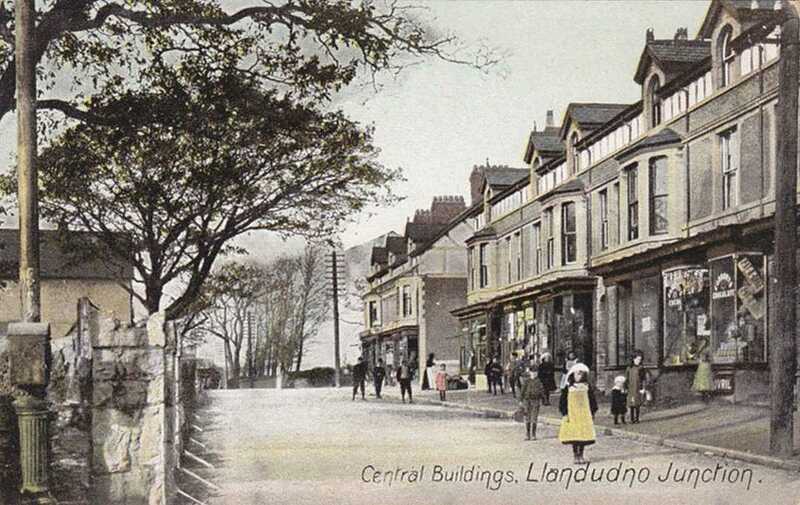 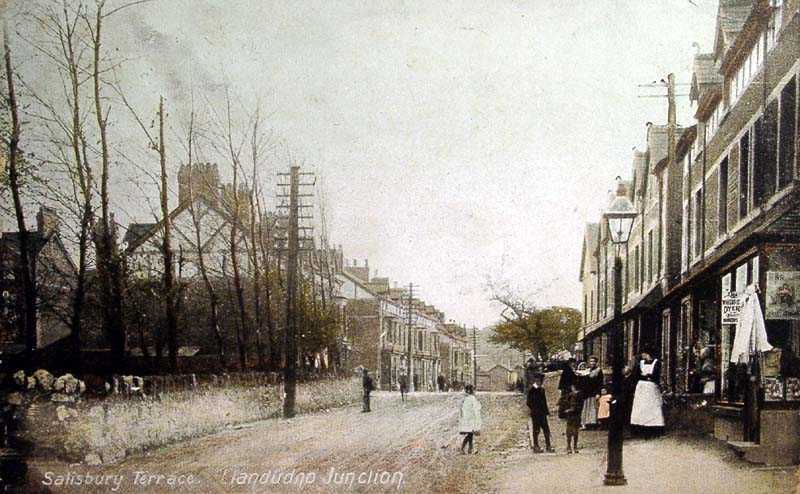 caernarfonshire, llandudno junction, baptist chapel in the 1900's. 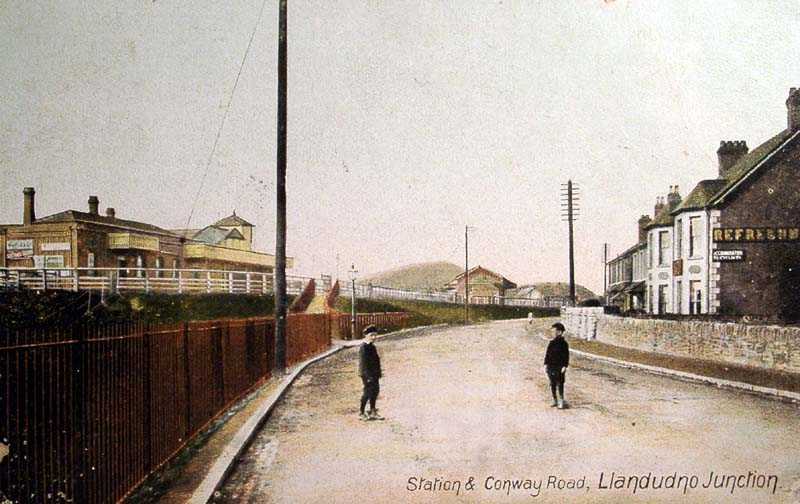 Llandudno Junction is situated in Gwynedd (old county of Caernarfonshire) in North Wales, and as the name suggests it is an important railway junction for North Wales.